treatment centre as prescribed in the classical Ayurveda texts. follows the textual dictates, and yet provides the contemporary comforts. the buildings coexist in complete harmony with nature. An expert vaidya famous for his ground-breaking therapies, Dr. Sethumadhavan is the Chief Physician and founder of PAHRC. A graduate of Ayurvedic Medicine from College of Ayurveda at Thaikkattussery, Dr. Sethumadhavan started his practice soon after getting his degree and gained immense popularity as a physician at a very young age. 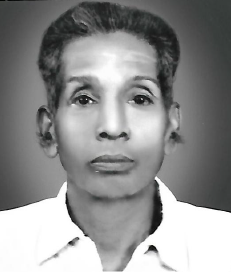 After gaining a PhD in his chosen field and serving as a government physician for many decades, Dr. Sethumadhavan founded PAHRC as crucible for high-end research in Ayurveda. Patients from different parts of India and abroad have come to Ottapalam to seek his advice and have gained relief through his treatment. Cases that were not completely cured by the modern medicine and surgical procedures were also treated with astonishing results by Dr. Sethumadhavan. His expertise has proved to be a lifeline for patients suffering from serious ailments like autism, stroke, Parkinson's disease, among others. A big testament to Dr. Sethumadhavan's skill and expertise hangs on the wall of his office - a few Sanskrit verses scribbled on an unassuming piece of paper. 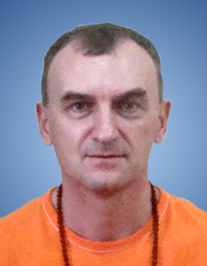 The author of these lines is none other than Mahamandaleshwar Swami Kashikananda Giri Maharaj, the renowned seer who attained mahasamadhi in 2014. The foremost authority on Advaitha philosophy, author of over 140 books and the master of scriptures and all Sanskrit texts, Swamiji had visited PAHRC and had spent many days in its salubrious environment. 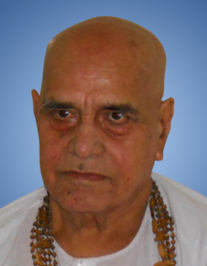 His title of Dwadashadarshaacharya Mahamandaleshwar denotes his supreme advisory position over the 12 schools of philosophy and all the monasteries under them. He was the acharya to all the acharyas in India. 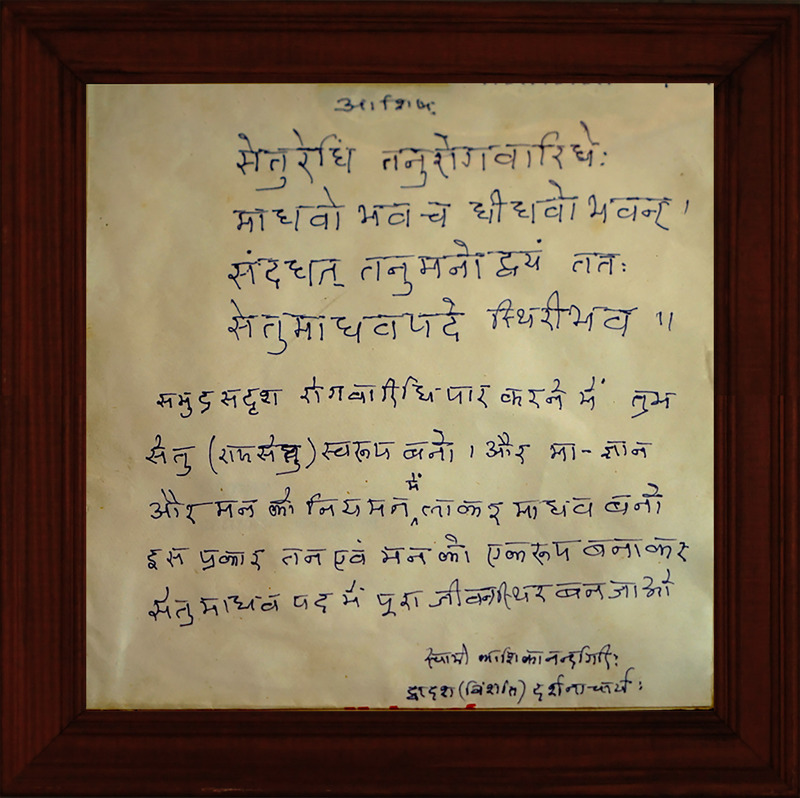 In his commendation, written in his own hand, Swamiji describes Dr. Sethumadhavan in glowing terms as the 'bridge that spans the ocean of diseases' ('Sethu', the first part of the doctor's name, means bridge in Sanskrit). It's the ultimate recognition of Dr. Sethumadhavan's unceasing mission to improve the practice of Ayurveda for the betterment of humanity. As a vaidya and yogi, as a true seeker of knowledge, Dr. Sethumadhavan is simply in a class by himself. to the complex details of my treatment for all those months were very impressive. 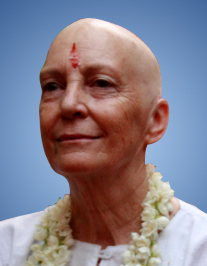 still enjoying extraordinary health and strength.I certainly highly recommend the Kutipraveshika at PAHRC." 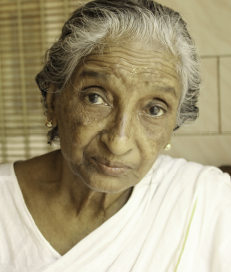 "The wrinkles on my body have been disappeared, the swollen legs have become normal, the loose teeth and muscles have stiffened and the level of hemoglobin in the blood has increased from 12 to 16 while the bad cholesterol level has also come down due to the Kutipraveshika at PAHRC." "Kutipraveshika was a truly sublime experience. My gratitude to the entire team of PAHRC. Thank you everyone for everything that you did to make me feel better."